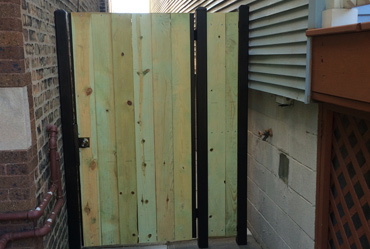 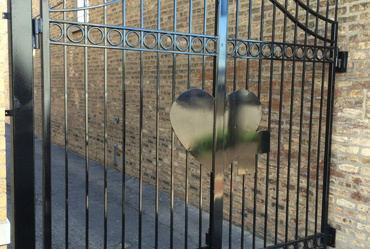 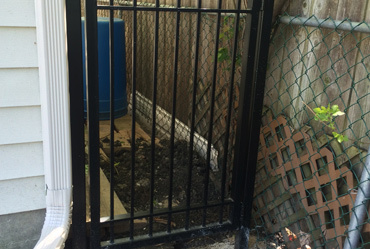 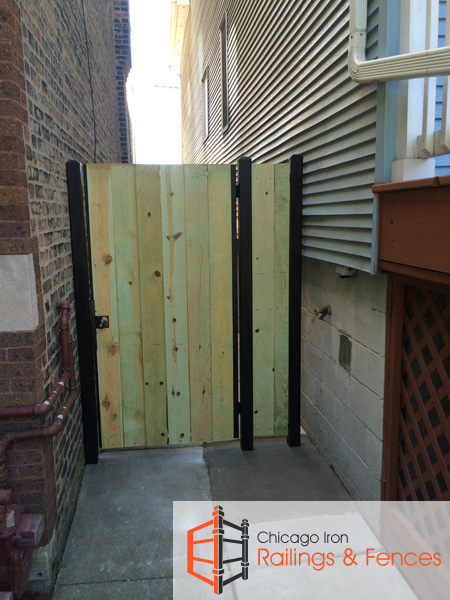 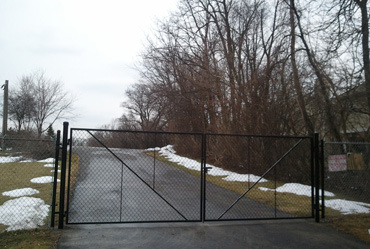 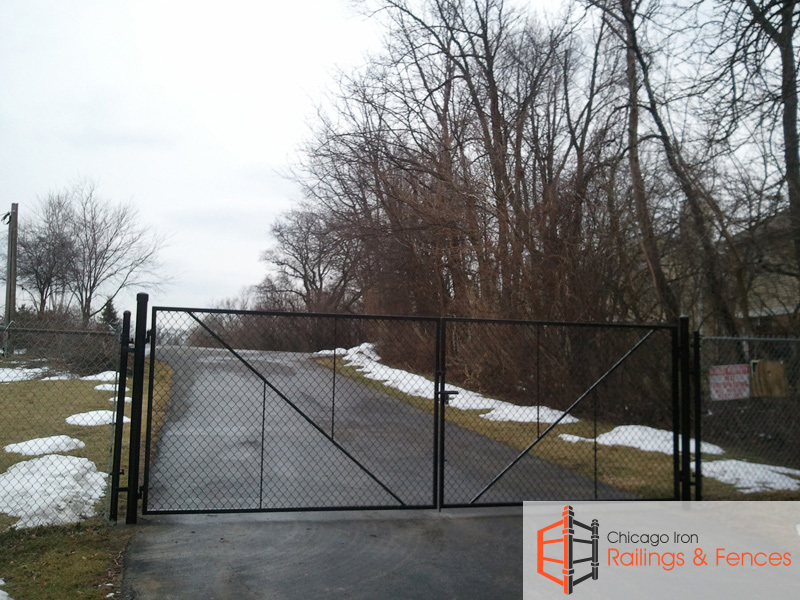 Expert automated gate installation and repair contractor in Chicago ! 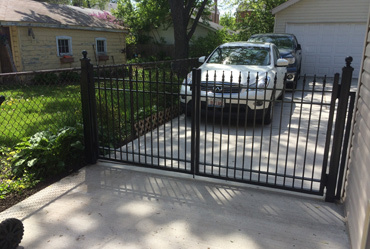 We install and repair all types of manual and automated gates in Chicago : we are Chicago driveway automaded gate contractor, we are Chicago security gates contractor, Chicago manual gate contractor, we are Chicago back alley gates contractor, Chicago automated gate contractor, Gates have the dual function of providing, we are Chicago gate repair company security and adding style to a property, and for whatever needs you have along these lines, the Chicago gates company and the Chicago gates contractor to remember is Chicago Railings and Fences. 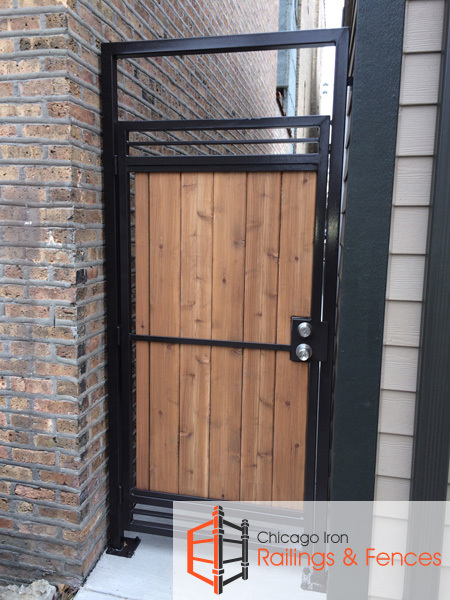 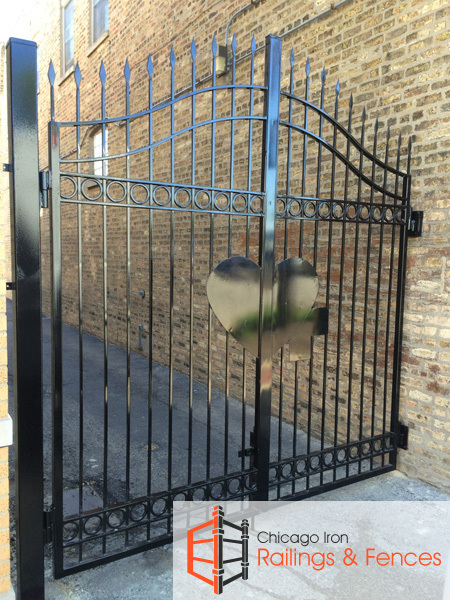 After consulting with our master gates craftsmen and automated and manual gates repair stuff, your special gate will be made in our workshop and our Chicago gates installation contractor servicemen will make sure it gets setup perfectly. 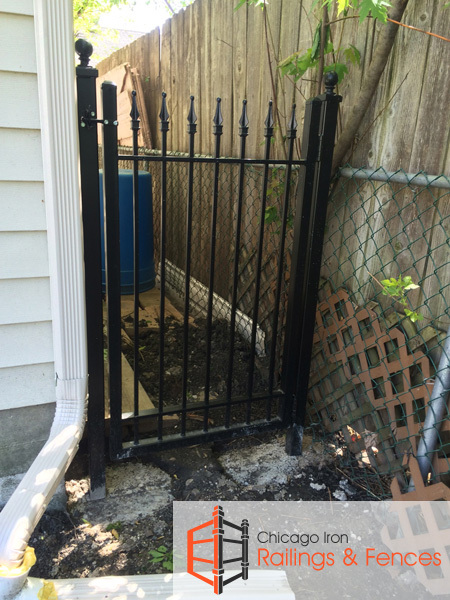 We offer many other services and products as well. 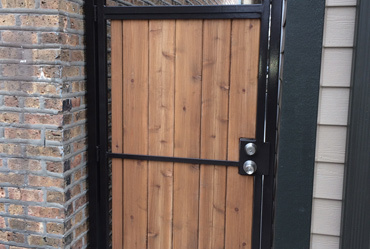 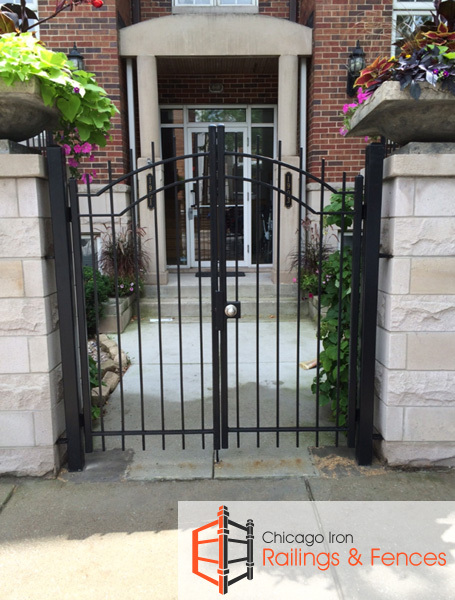 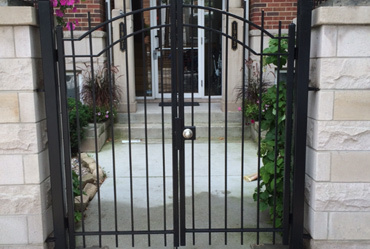 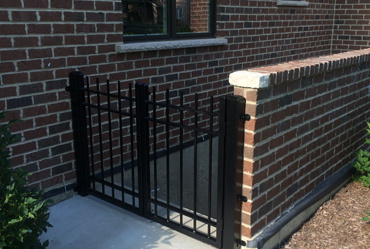 We are an excellent Chicago security gate company offering Chicago security gate installation; we are a Chicago iron gate company that is among the best Chicago iron gate companies; we are Chicago driveway gate installation contractors providing expert Chicago driveway gates installation; like automated driveway gates and manual driveway gates, we produce and install Chicago wrought iron garden gates, using our own Chicago garden gates iron; we make the finest Chicago ornamental iron gates; and we also manufacture Chicago rod iron gates and Chicago rod iron handrail systems for wherever you need them installed. 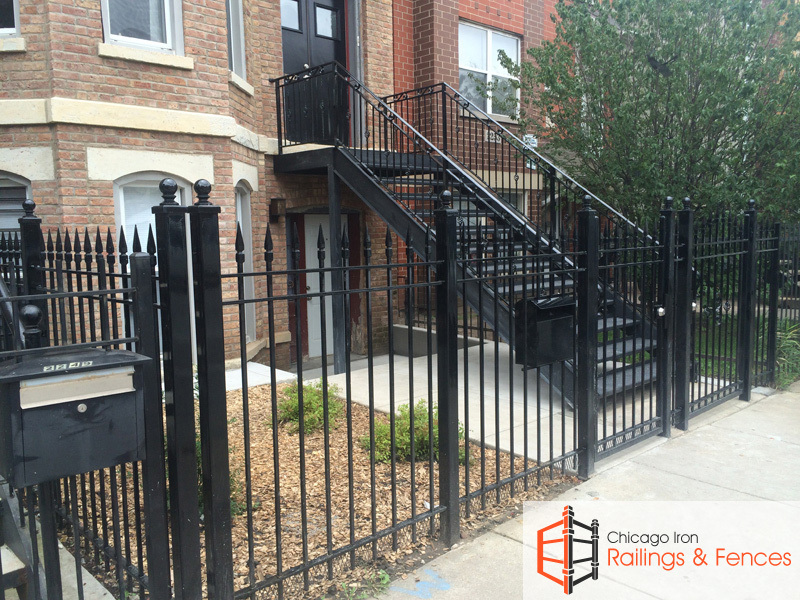 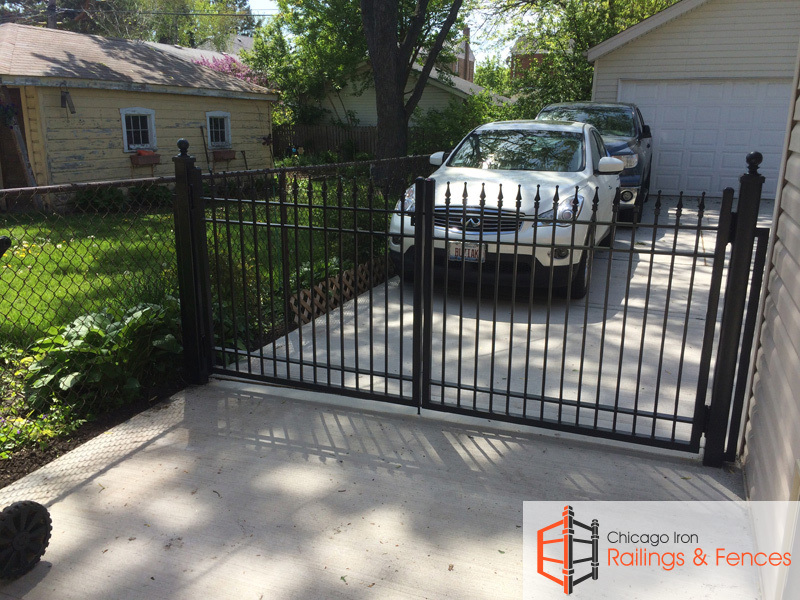 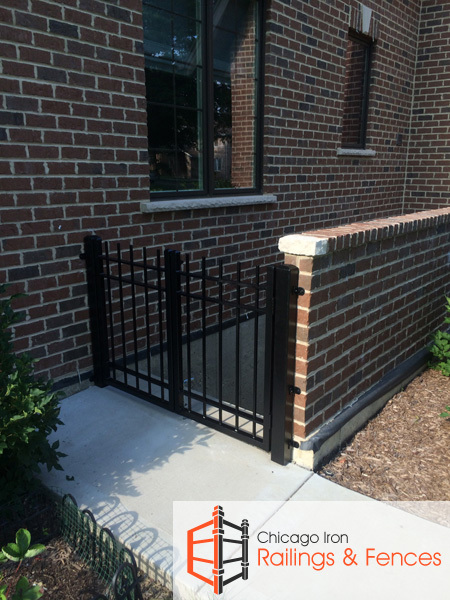 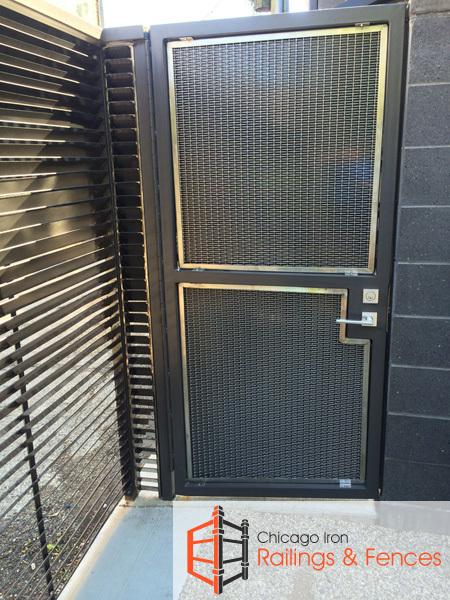 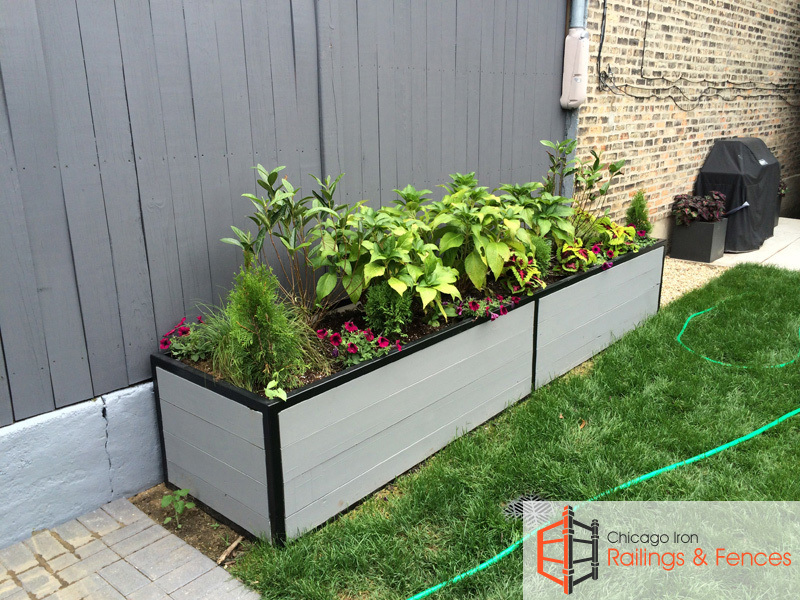 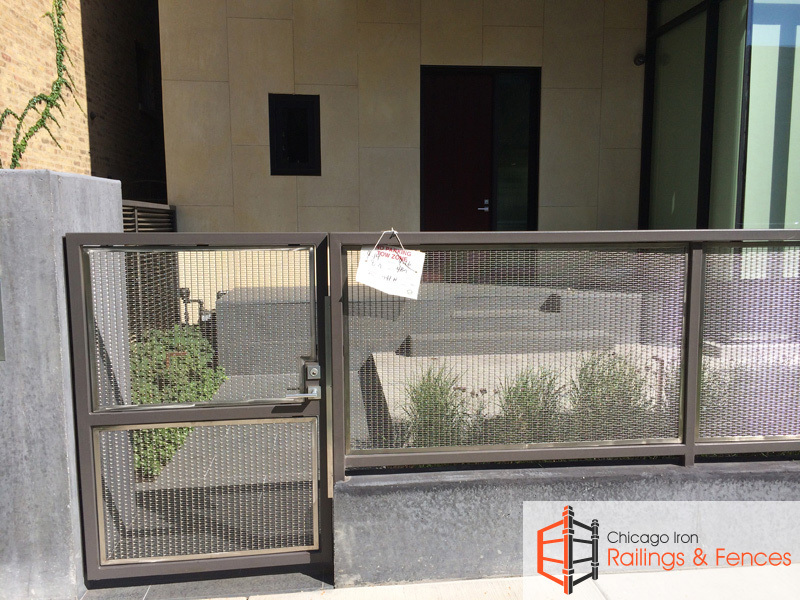 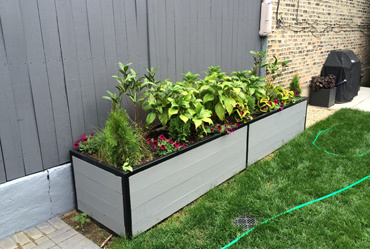 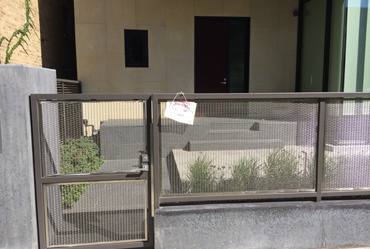 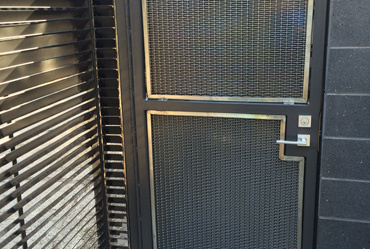 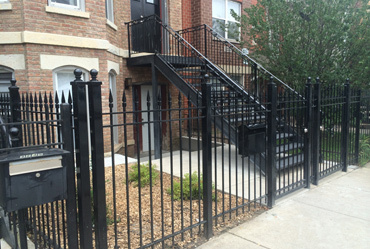 Our services are not limited to new installations however - if you need a Chicago gates repair contractor, Chicago automated gate repair or repair service for handrails, ornamental gates, or garden gates, Chicago Railings and Fences is the company to contact.